The Vendettas are full of excitement about the start of their police trainings and wake up earlier than usual to prepare breakfast. 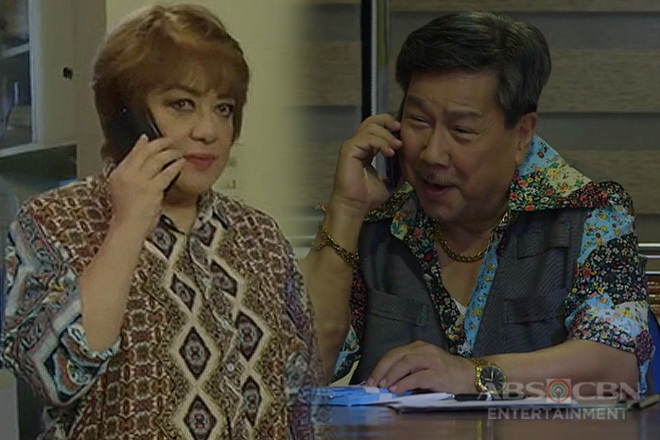 Lola Flora (Susan Roces) is surprised as she walks out of the room and finds the Vendettas keeping their hands busy at the dining table; and even asks Yolly (Malou Crisologo) to take over instead. Cardo (Coco Martin) joins his family and friends; and receives words of praises and amusement as he comes out wearing his old SAF uniform. Lola Flora is beaming with delight as she sees her beloved grandson looking every inch a dignified policeman again. 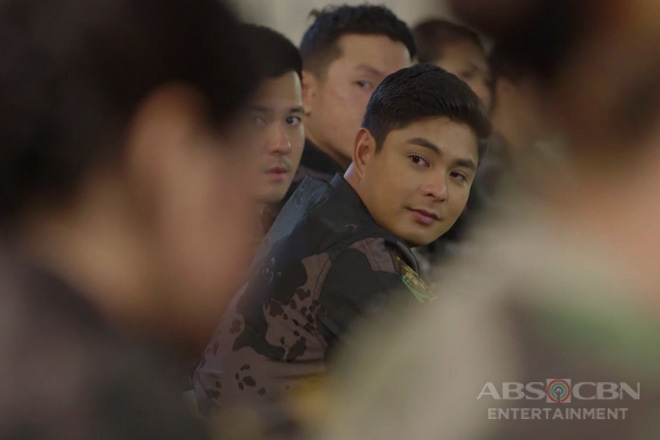 Cardo feels a bit shy with everyone’s admiration and says he has already grown unaccustomed to putting on his policeman attire and gearing up for work. 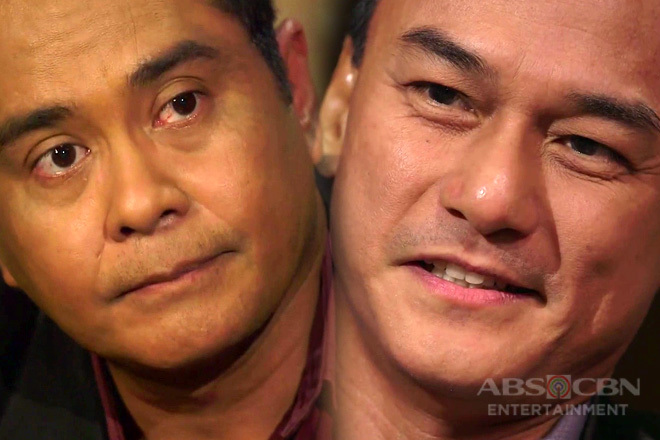 The other kids wish Cardo good luck in his new endeavor while Ligaya (Shantel Ngujo) expresses her worry over Cardo’s safety. 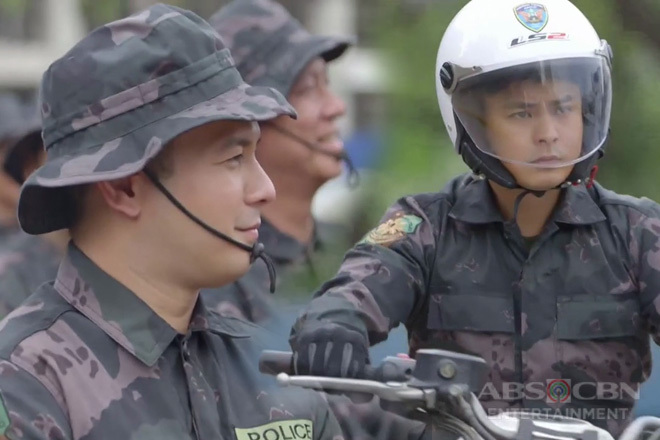 Cardo assures the children that he simply has to undergo rigorous trainings in order to become an effective police officer again. Alyana (Yassi Pressman) urges the kids to simply trust in Cardo’s abilities. 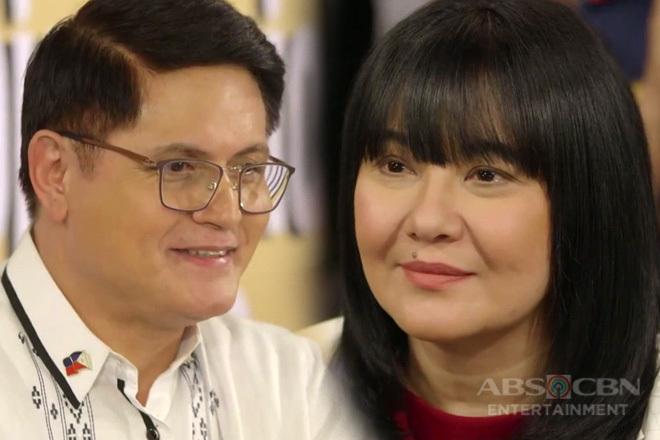 The Vendettas boost Delfin (Jaime Fabregas) and Diana’s (Angel Aquino) confidence as they start in their posts at the palace as well. Diana feels quite nervous as her appointment as a Chief of Staff is far from her previous job at the NMIG. 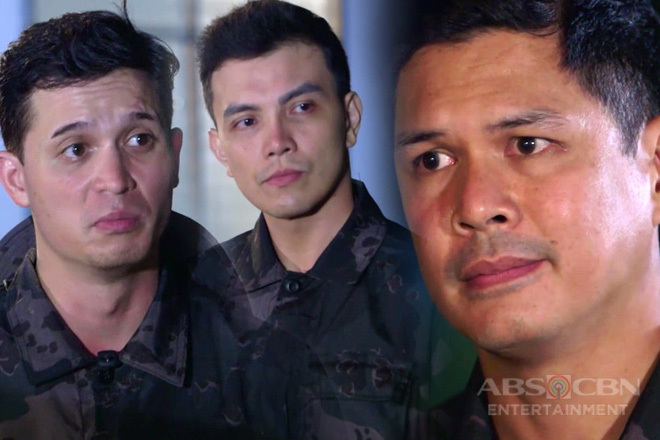 Jerome (John Prats) and the former CIDG officers arrive to fetch Cardo and the other Vendetta members. 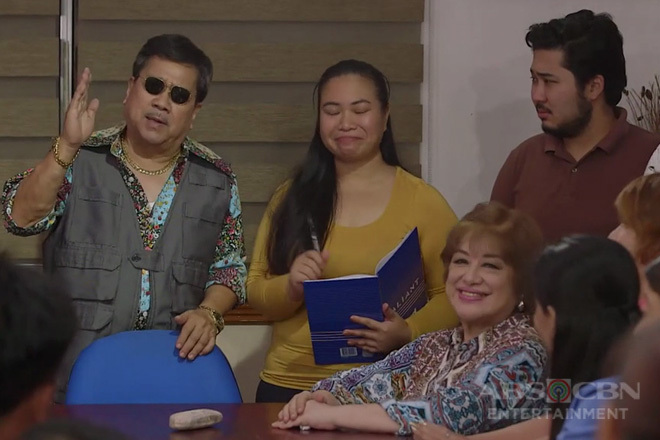 Lola Flora and her family are all smiles as they watch the Vendetta leave the house for work.